If asked to take a walk down the memory lane into your childhood, what are the first few things you’d remember? Your memories with family, friends, your school and… TEACHERS! As a Teacher, you already are a career guide to your students. They not only look up to you for the area of the subject you teach but also for their further interests, information around it and scope of it for their future. A student learns words like profession, career, college, and success in school, and look up to their teachers for guidance. Since students spend most of their time at school, only a Teacher can know their aspirations better. Having a career conversation during class helps in sharing knowledge, as well as build curiosity among students. This helps them understand their interests and importance of education and learning from a very young age. They say ‘it is the destiny of few to mentor greatness, and as a Teacher, it is the biggest privilege to guide students towards a brighter future. Well, the list can go on, but as a professional one must also take up a course that will help in identifying, understanding and analyzing a student’s interests, strength, desire, and behaviour. You must be thinking that you’re a Teacher and not a Career Counsellor, but why not a Career Counsellor? As a Teacher you already are playing the role of a Career Guide, a smarter thing to do would be a professional certification that will enhance your knowledge and skill set to help guide your students better, in return adding immense value to your own professional graph. 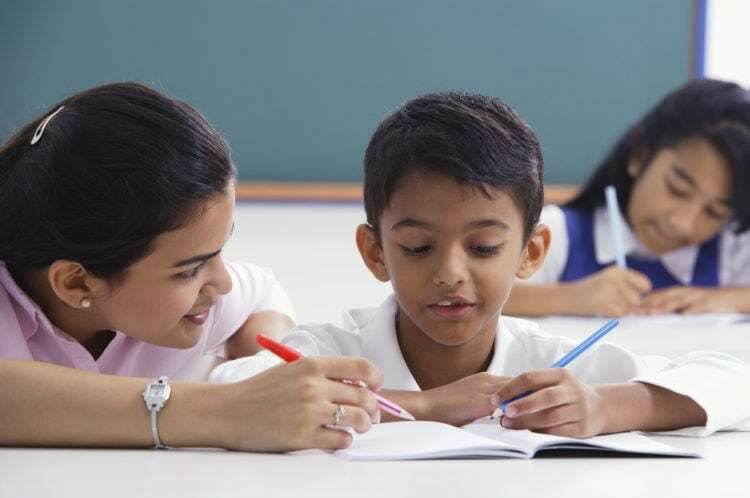 Ever since the Central Board for Secondary Education has made it mandatory for schools to have Counsellors, progressive schools in India have been eagerly looking for professional & certified career counselors. To know more about Career Counselling and the best-suited course. What is the course fee for carrier counselor certificate. How much time will it take to complete the course. Call us: 1800-208-9980, Email: greatguide@univariety.com our Experts will touch with you ASAP.